I was able to visit Charlie's Burger again last week because a supplier visit our company again. And because the visitor promised to treat us for dinner. My colleague decided to have the visitor to take a spin and taste Charlie's burger. Located in the heart of Pasig, situated near a car wash area. You wouldn't expect that there's a burger that taste like paradise. The word's that came from the watering lips are, Hmmmm, I didn't expect it to be this good. 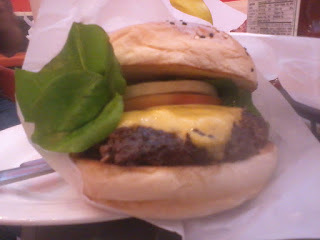 This is the best burger I ever taste. Remember this foreigner that happens to eat in nice and great restaurants. So maybe you are very very intrigue on what are the foods that we ordered. So let me share to you some picture of it. 1. 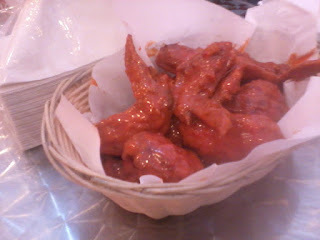 Hot Spicy Chicken Wings- A very very hot chili chicken wings. I'm a fan of chili's and it seems that I wasn't prepared at all. Try your luck and let me know your comment. 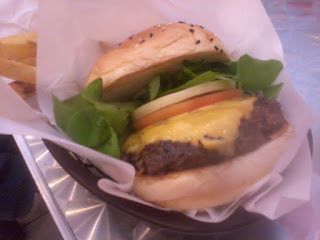 Next is my fav Black Angus Burger. Almost half cook that still the middle part of the meat are pinkish. Mixed with a super cheesy cheese and fresh lettuce and tomato. Deliciously crave satisfying. 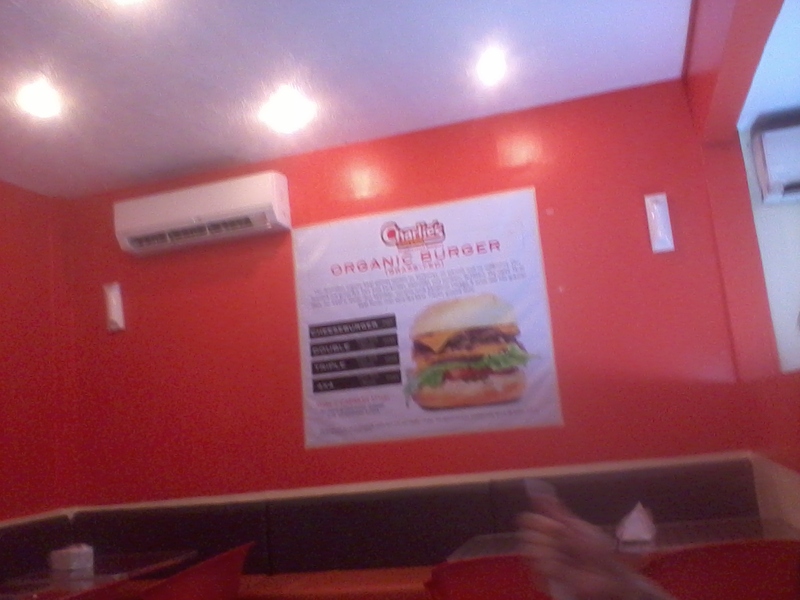 So if you are craving for burgers, Charlie's is the place to visit. Located in pasig.